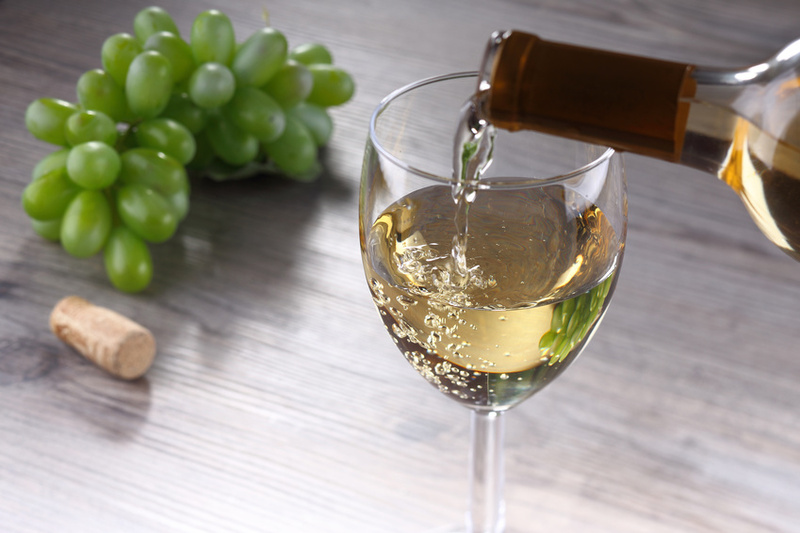 If you love a more full-bodied white, this is your style. Wines range in taste from a richer profile of lush tropical fruit, grilled pineapple, butterscotch and vanilla to a lighter profile of poached pear, lemon curd, baked apple and a textural chalky minerality. What really defines this style of Chardonnay is a combination of a malolactic fermentation and the use of oak in the winemaking process. These can offer a few different attributes: it can add to the aroma compounds which can include baked apple, vanilla, clove, cinnamon, and coconut and can increase the richness of the Chardonnay to an oily, butter-like texture. If you are a fan of this style of Chardonnay, try our 91 point Cape Point Chardonnay, Creation Chardonnay, and Jordan ‘Nine Yards’ Chardonnay. Match these wines with bold, creamy dishes like mushroom risotto, lobster bisque and chicken, leek and ham pie. If you love a light white wine with floral notes and fruits then unoaked Chardonnay is your style. Wines range in taste from a fruitier profile of yellow apple, fresh pineapple and mango to a leaner, more floral profile of white flowers, green apple, pear and citrus peel. This style of Chardonnay is more varietal-pure due to the fact that it doesn’t rely on additional flavors from oak. 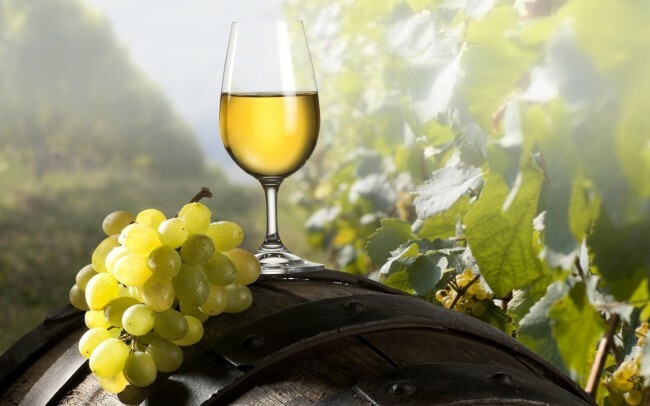 Wines are made in a reductive (less oxygen) environment in order to preserve the freshness and acidity in Chardonnay. Most wines will be fermented in stainless steel and only settle for a short while prior to being released. If you are a fan of the unoaked style of Chardonnay, try the refreshing “Baboon Rock” Chardonnay from La Petite Ferme, “The First Lady” Chardonnay from Warwick, and Delheim Unwooded Chardonnay. Match these wines with flaky fish, scallops and oysters. No matter what style of Chardonnay you prefer you’ll find something for your taste in our store. Save 15% on your favorite Chardonnay with coupon CHARDONNAY.